Florida Residential Locksmith | Call Now for a Locksmith ASAP! Having trouble with the locks in your home? Did you lose your keys and can’t get back in? 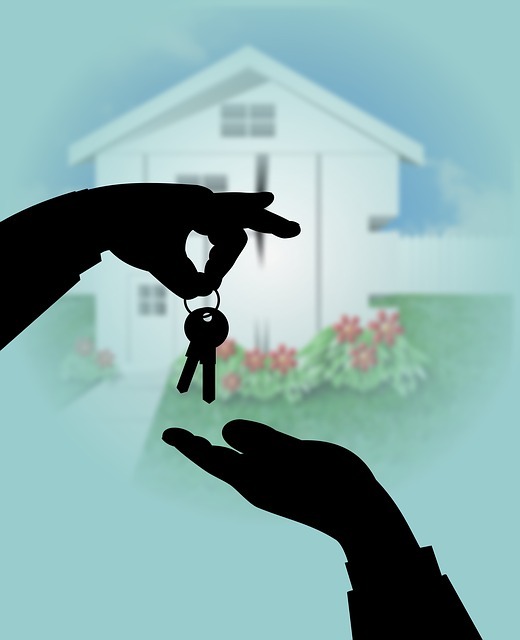 Our residential locksmith services are what you need. The sooner you call us, the sooner your lock problem will go away! Our expert residential locksmith services are available to South Florida residents all around Palm Beach, Pompano Beach, Boca Raton, Hollywood, Miami and beyond! just give us a call today and we will be sure to dispatch a locksmith near you! Our expert locksmiths stand at your disposal whenever you’re in need of lock repairs. It doesn’t matter what kind of lock is not functioning properly; we are going to be able to fix it! It also doesn’t matter on which doors or windows the lock might be, because we can handle anything. Our locksmiths have years of experience in this type of work, meaning that no matter how difficult the problem might seem, they are going to be able to solve it. 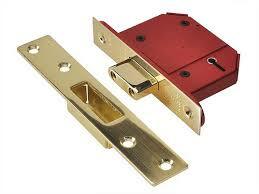 Apart from having the knowledge necessary to fix any kind of lock issue, they also possess all the necessary tools. All of this means that they can do their job quickly, which in many situations is of utmost importance. On top of everything, we offer very affordable rates. By using our locksmith services, you will get your locks fixed quickly and within your budget! Although our locksmiths have the tools, the knowledge, and the experience to solve all sorts of problems, sometimes the locks are impossible to repair. The solution in such cases is new lock installation. This is another service our locksmith team can handle quickly and professionally and at very reasonable rates. The best thing is that our locksmiths are always glad to help the homeowners ensure the security of their home. This is why they will be willing to do a site survey and give an honest recommendation on what types and brands of locks would be perfect. When it comes to the security of residential properties, our locksmiths are prepared always to go one step further. Apart from doing a site survey in order to decide what kind of locks would best suit the property, they can perform many other checks necessary for improving the security level of a home. For example, they can run some tests to see how easy (or difficult) locks on doors and windows are to be picked or broken. They can also test the home security systems, surveillance cameras, and other security features. Not being able to get in your house due to a faulty lock or lost keys can be a true nightmare. But, instead of trying to figure out how to wake up from this kind of nightmare, it’s better to call us to deal with it. Our locksmiths are specialists in this type of work, so no matter what kind of locks you have on your doors, we will be able to get you back inside. The fact that we have locksmith teams in West Palm Beach means that we can come to your place really quickly. Actually, you can expect us to get to your front door in less than half an hour from the moment of getting in touch with us. Furthermore, we work 24/7, meaning that whenever you need us, we are going to be able to come to your aid. If there’s a worry that someone might have the key to your house or apartment, give us a call. Our locksmiths are the right people for this job! They can solve this problem quickly, without making you spend too much money. Replacing all the locks in your home is not a very affordable solution. That is why our advice is not to replace them, but re-key them. The lock re-keying is a process of recalibrating the old locks so that they could match new keys. Whatever the reason might be, you can be sure we can take care of it! The process is fairly simple and quick, and even more importantly, much more affordable than doing a lock replacement. On top of everything, we also provide locksmith services for digital lock systems. This includes even those that aren’t based on traditional mechanical lock/key systems, but use electronic keypads, biometric scanners, Wi-Fi solutions, or some other methods to allow entry into the home. For anywhere in South Florida, your locksmith solution is nearby. Call us and our residential locksmiths will head right over!